It's not just the chef but the ingredients that makes a dish fantastic. Dos Tequila Grill serves up the finest dishes and culinary delights using only the finest locally sourced ingredients. 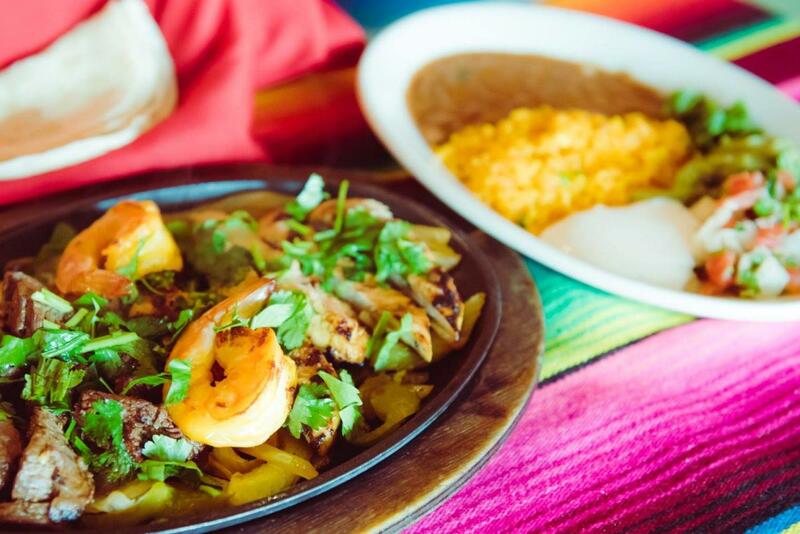 In Dos Tequilas Grill you'll feel the Tex-Mex food essence since the moment you open our door. Come in to enjoy and delight with our awesome dishes!